"my grand mother's house "
Dar Jedda, in moroccan, means "the house of my grandmother." The project was born of my desire to share with you the sounds and smells of my childhood, in this green valley unknown from the crowds in the National Park Mgoun. 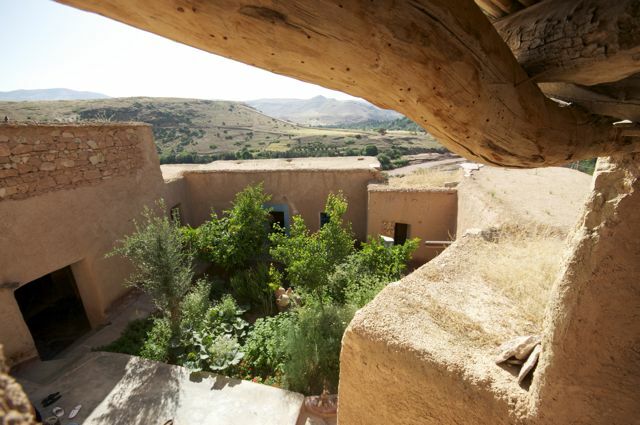 Dar Jedda is located in the village of Maazouz, near Bzou, 140km from Marrakech. In the green valley of Oued el Laabid river that cascades down from the Ouzoud Falls, in the middle of a desert of stones.